The pattern can be a number (i.e. to split every so many lines) or a regular expression. 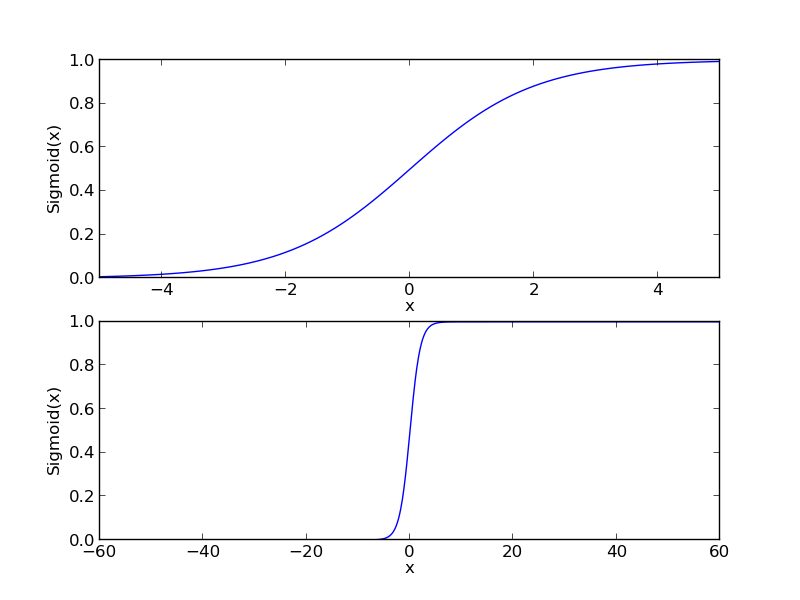 Apply the Sigmoid to z multiplied by a weight learned by the classifier. Main Idea: Find the parameters for a line that partitions a data set. Prepare Data: Convert to numeric data if needed. Train: Find the optimal coefficients to classify the data. Use: Given new data, classify it based on the previously classified data. Nominal Values are data that you can determine to be equivalent to other data or belonging to a set of data, but no ordering or other numeric calculations are possible. 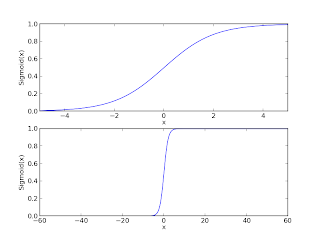 Nominal Values are usually summarized using frequencies or percentages (and sometimes summarized by mode). The last step should update glibc so you don't get the errors anymore. To test it install whatever you were installing when the error occurred. What is the purpose of the sign test? To test if the population median equals a given value (e.g. the sample median). What are the assumptions made? Independence: Each sample is independent of the others. $m$ is the true median, $m_0$ is the proposed median. Collect a random sample from the population. If $p-value < alpha$ (0.05 for 95%), reject $H_0$. Otherwise don't reject. The following are used in testing non-parametric statistics. If the data-member is greater than the test-value, it's assigned a 1. Otherwise it gets a 0. If multiple points have the same value each is reassigned the mean of their original Ranks. What is an absolute rank? What is a signed rank? Assign a 1 to each data point greater than the test-value. Assign a 0 to the remaining points. What is a rank sum? the sum of all the ranks for a data-set. The PogoPlug is a network-attached storage device that by default runs busybox. By installing archlinux you gain access to a larger set of installable packages. Power up the PogoPlug and attach it to your LAN via an ethernet cable. Go to pogoplug's site and activate it. What is the Sample Standard Deviation? What is the Empirical Rule? What is the Standard Error? What is a Margin Of Error? If you know that the distribution is normal and/or your sample is large, use the z-score instead.